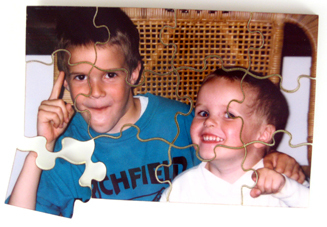 Standard Photo Puzzles; beautiful laser-cut ACRYLIC puzzles made from your photos. 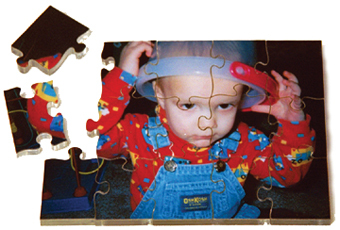 Fotoforms Standard Photo Puzzles are anything but ordinary. 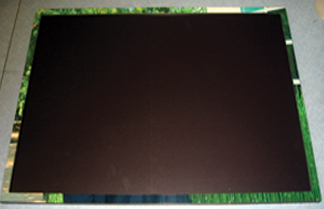 “Standard” simply means you save money by choosing a one of our preprogrammed laser cut patterns. 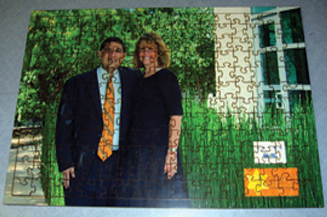 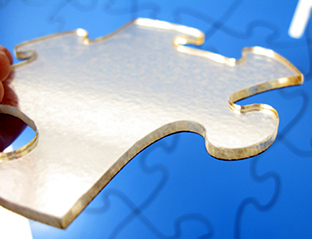 Need something special, see our Customized Photo Puzzle page. 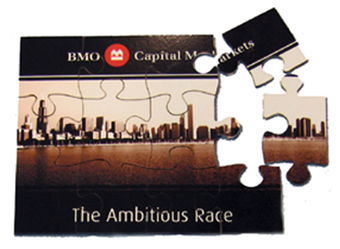 Here’s a close-up showing the back and edge of a puzzle piece. 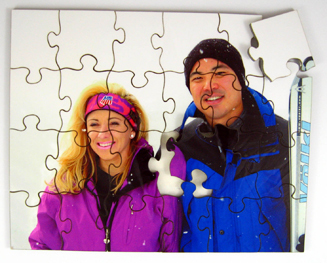 Far better than cardboard, a Fotoforms puzzle is constructed on 1/8” thick solid acrylic and features a beautiful and protective laminate. 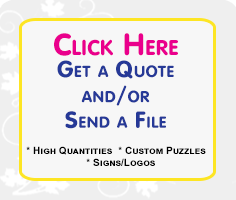 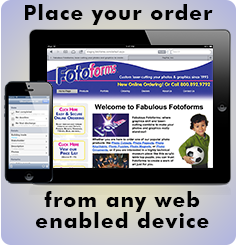 **Customized Photo Puzzle sizes and designs are quoted upon request.